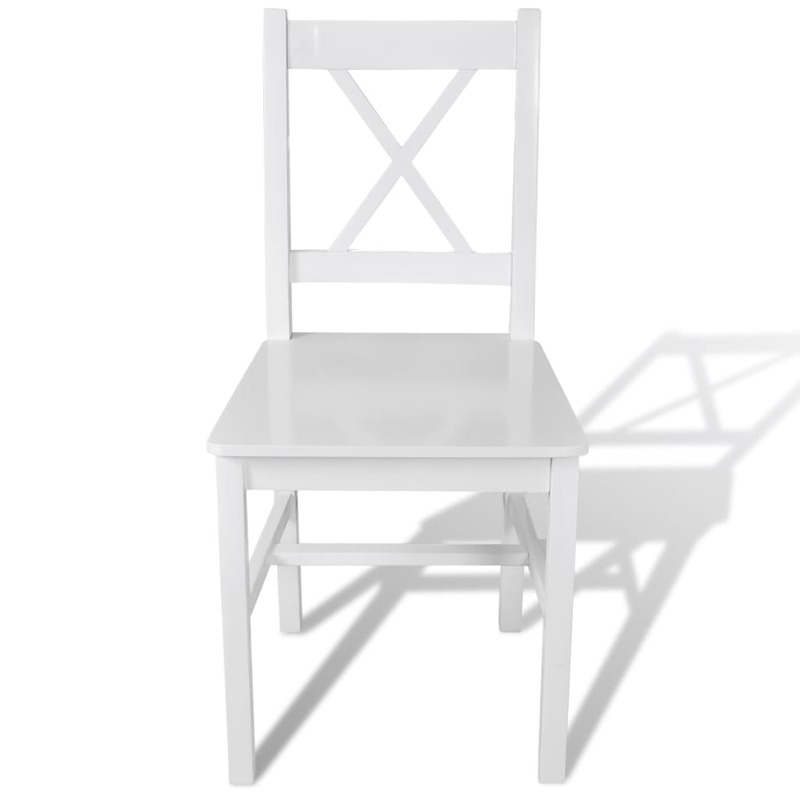 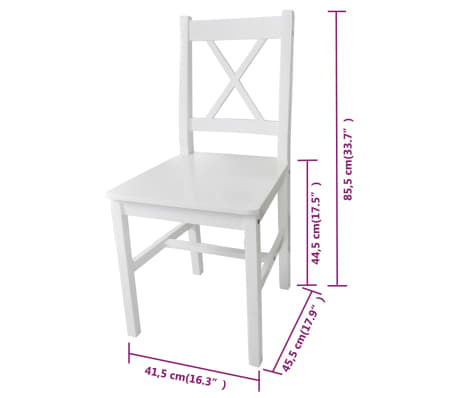 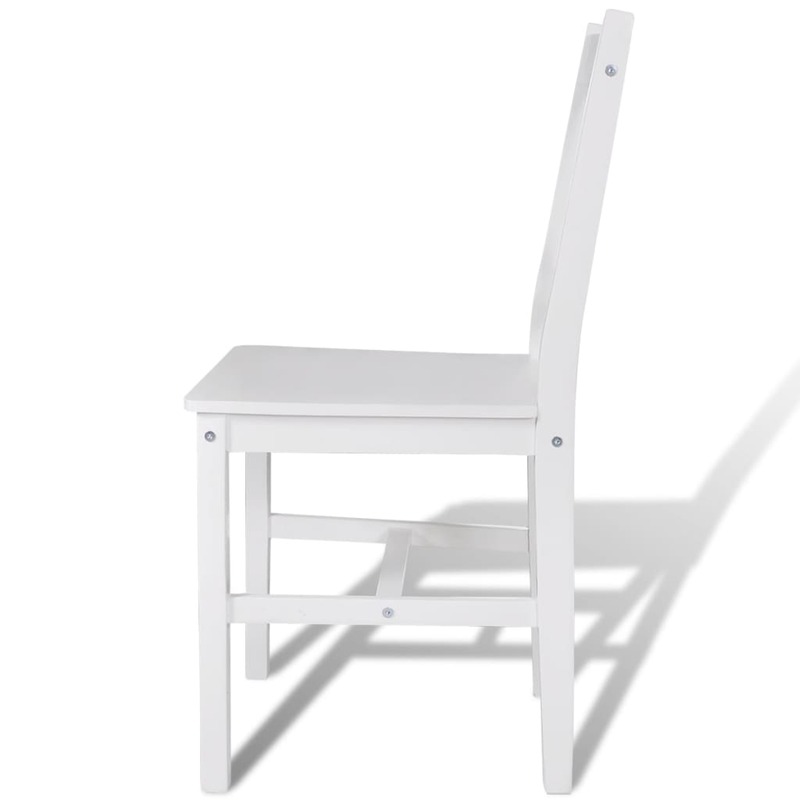 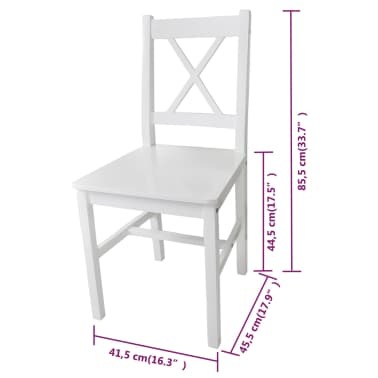 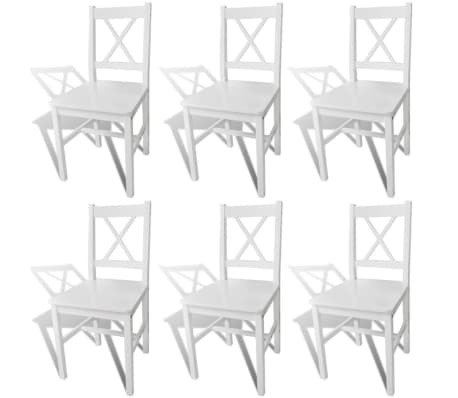 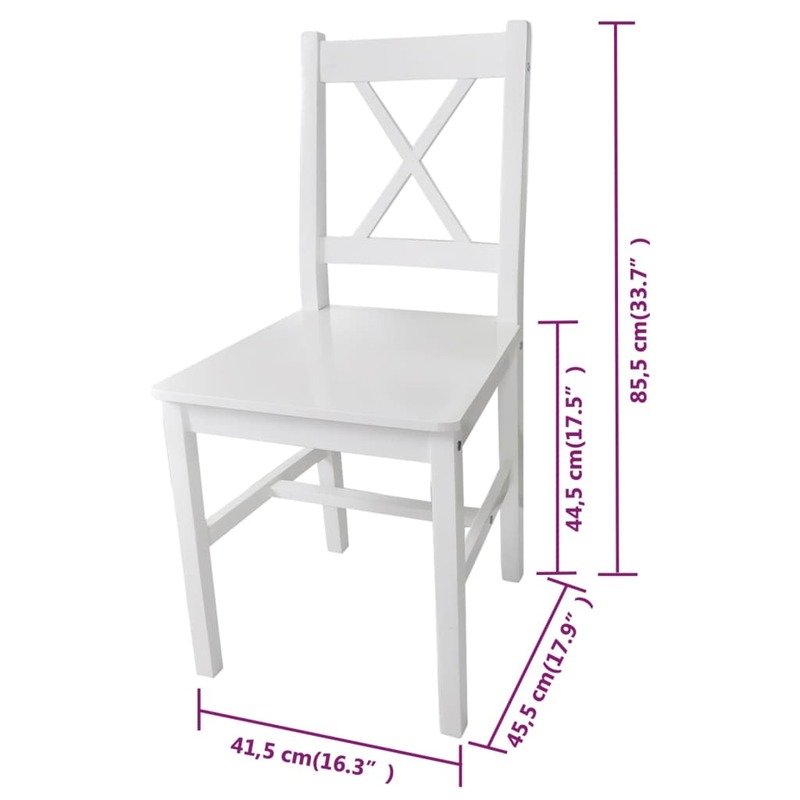 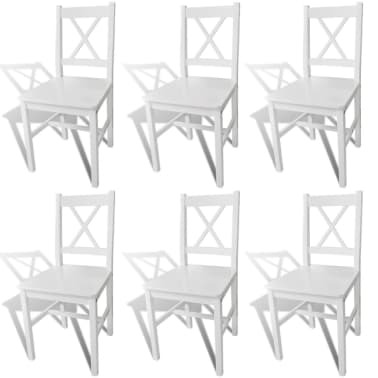 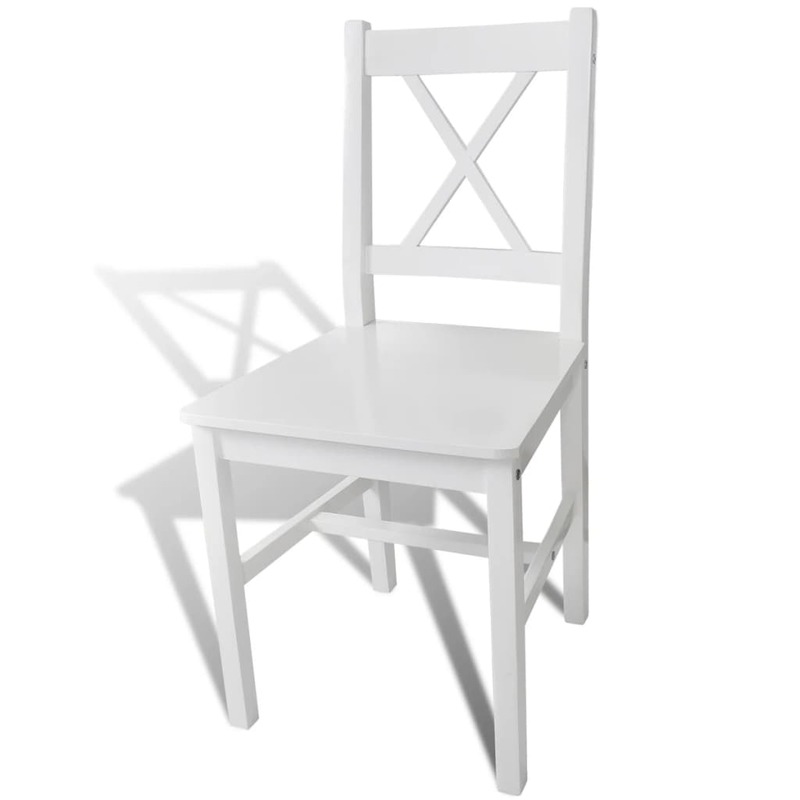 The chairs are made of solid pinewood, which makes them very stable and durable. 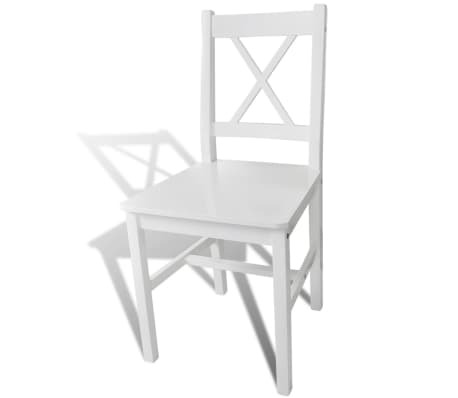 The dining chairs are also easy to clean, thanks to their smooth paint finish. 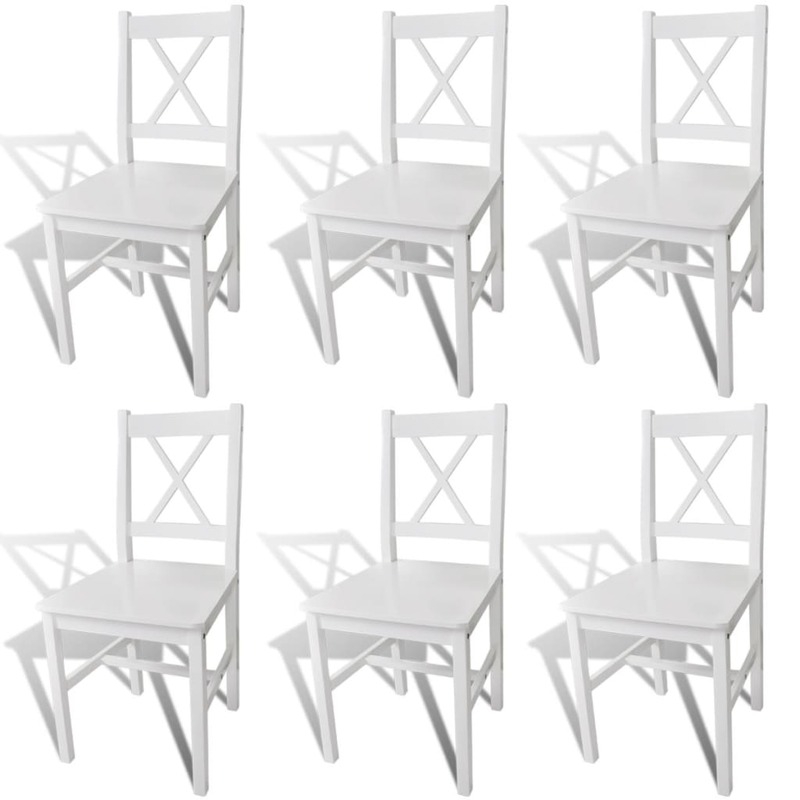 They've been ergonomically designed for added comfort.